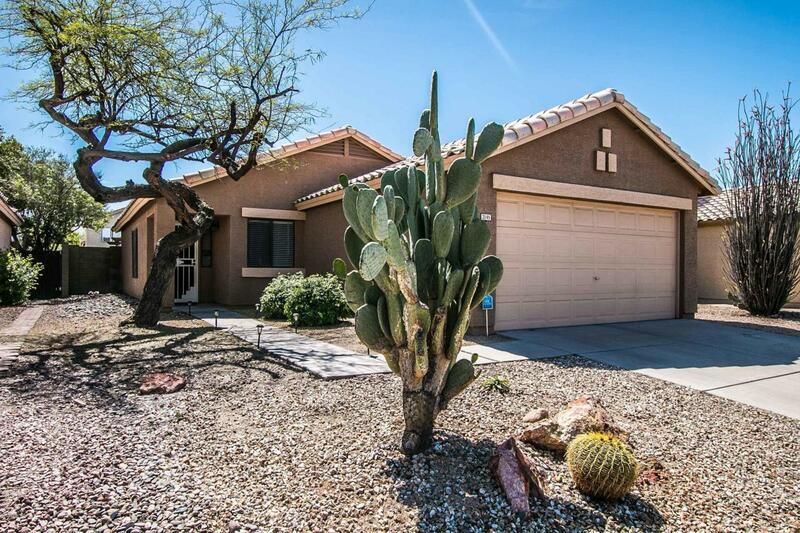 Upon entry you'll immediately notice how well cared for this property is! 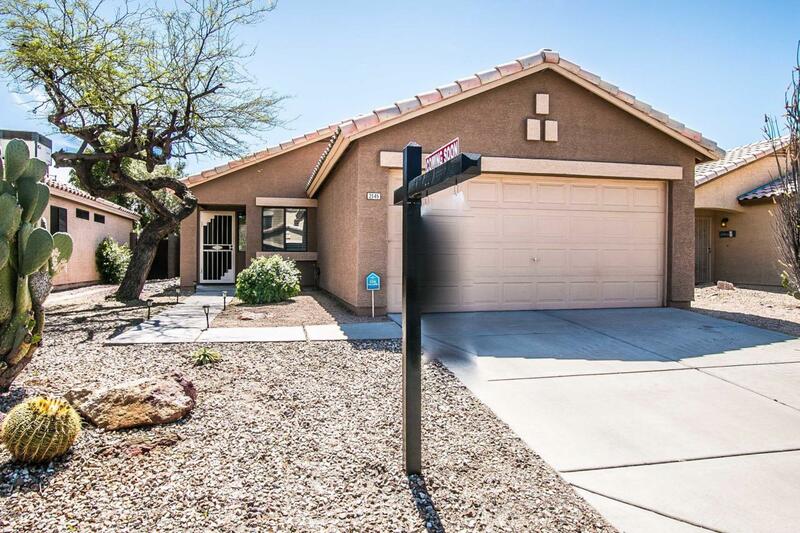 This home features a completely remodeled kitchen, updated bathrooms, and designer paint throughout! Looks like a model home! Great location with many local amenities to choose from. 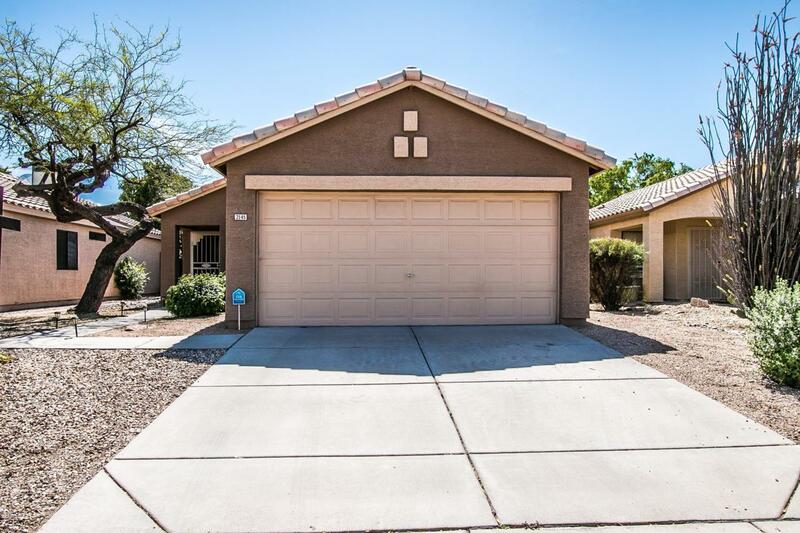 Located just minutes to dining and shopping at Desert Ridge Marketplace or hiking trails for outdoor enthusiasts. 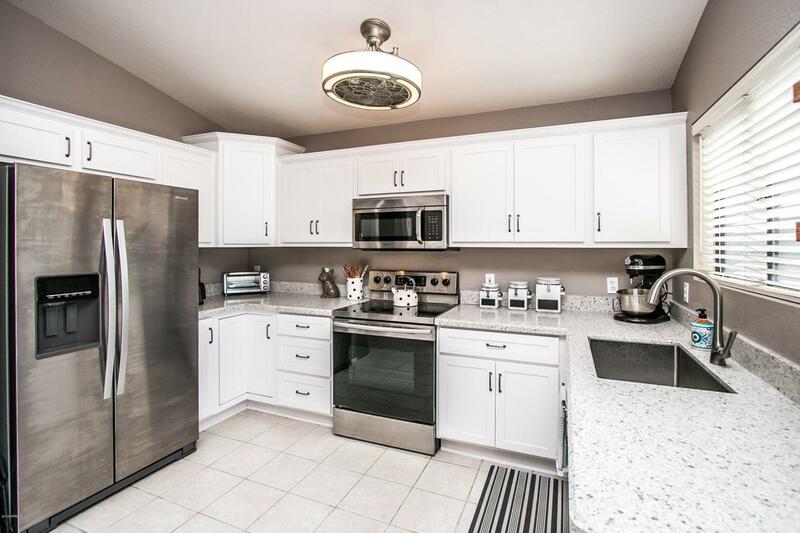 This home is located in the highly sought after PV Unified School District and is nestled deep into Mountaingate neighborhood. Low maintenance front and backyard are easy to maintain and the backyard is like your own private entertainers paradise. You'll love entertaining or relaxing guests underneath the pergola. Cross Street Cave Creek Rd & E. Deer Valley Dr.